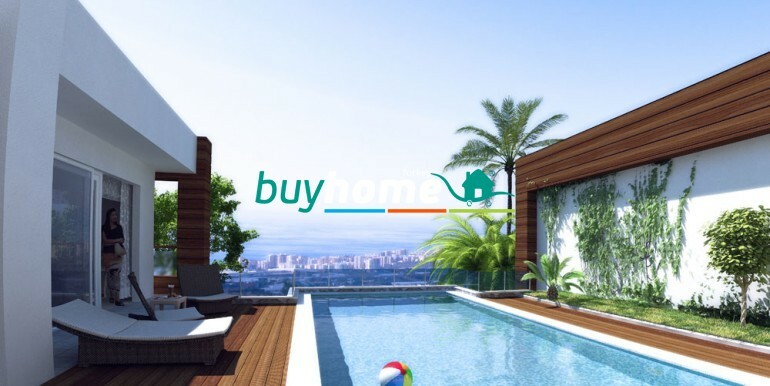 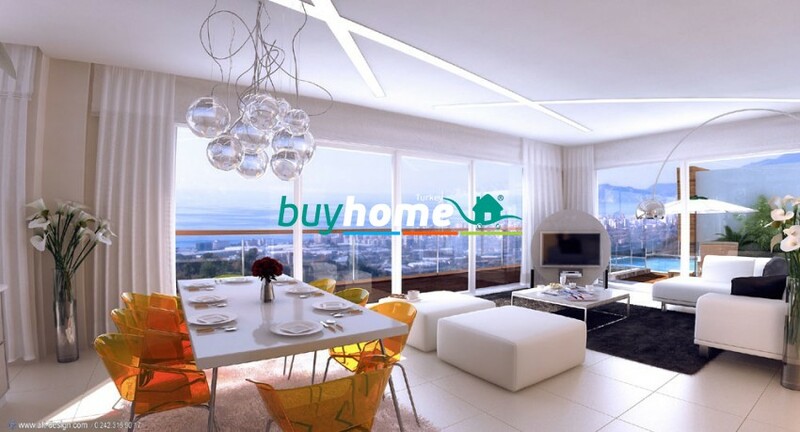 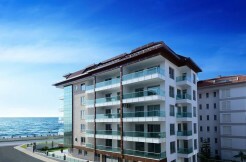 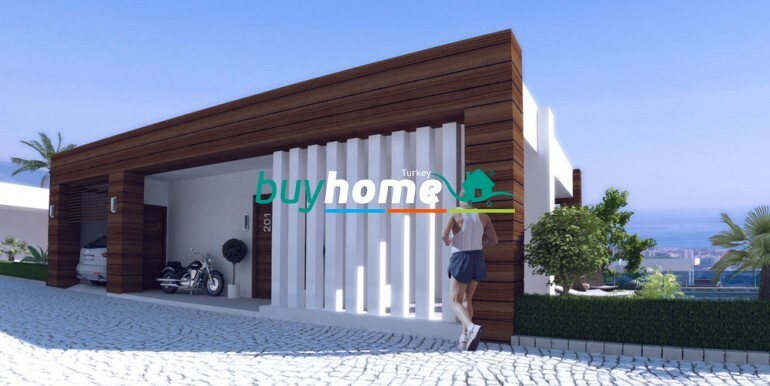 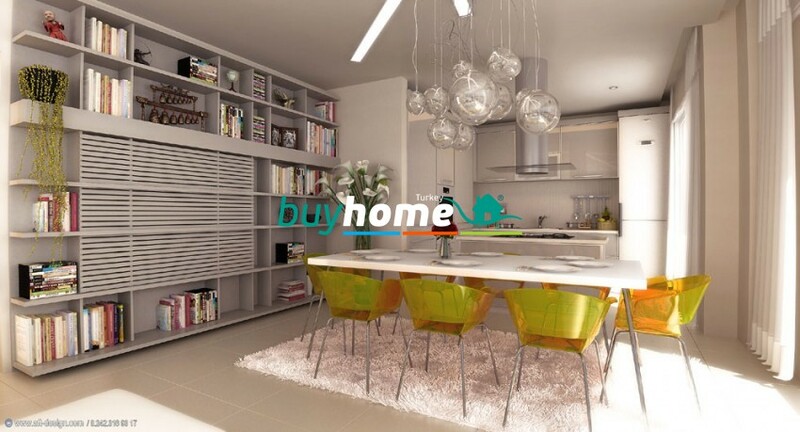 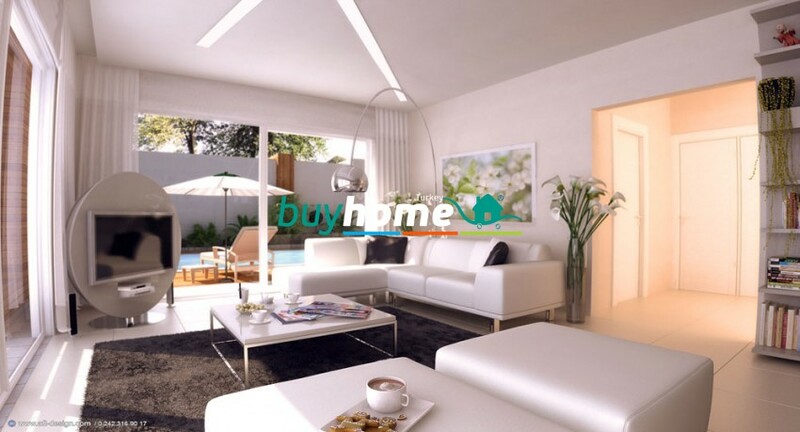 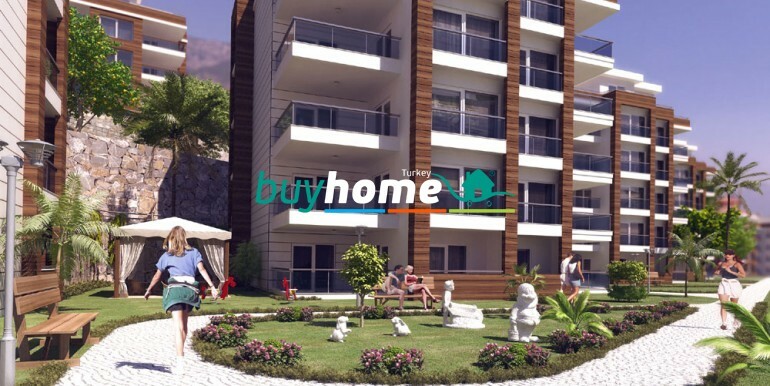 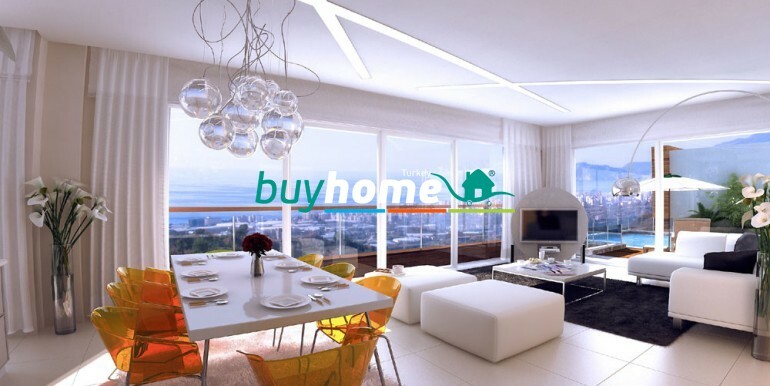 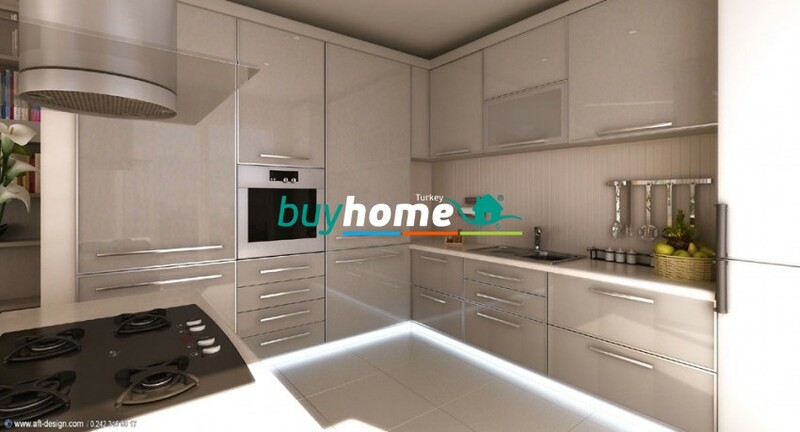 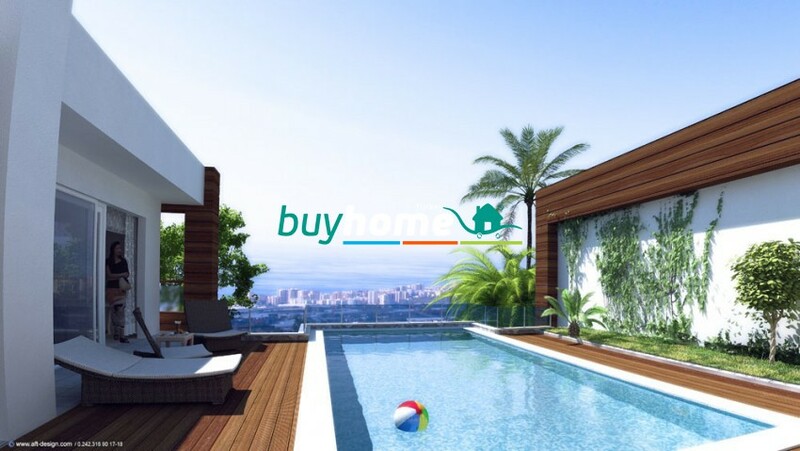 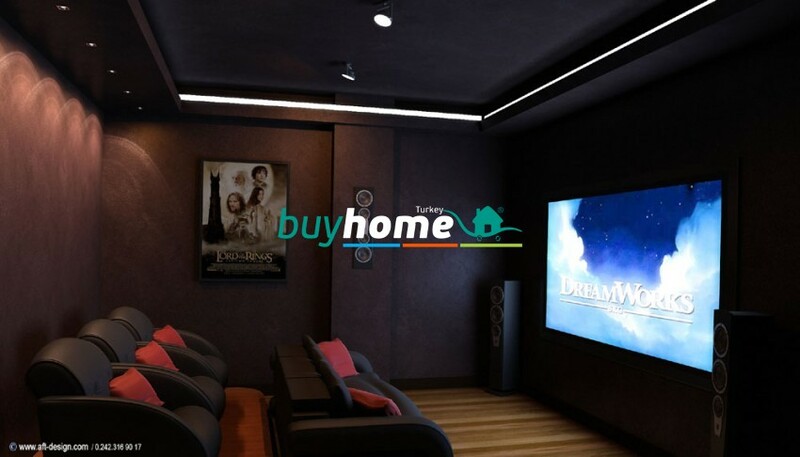 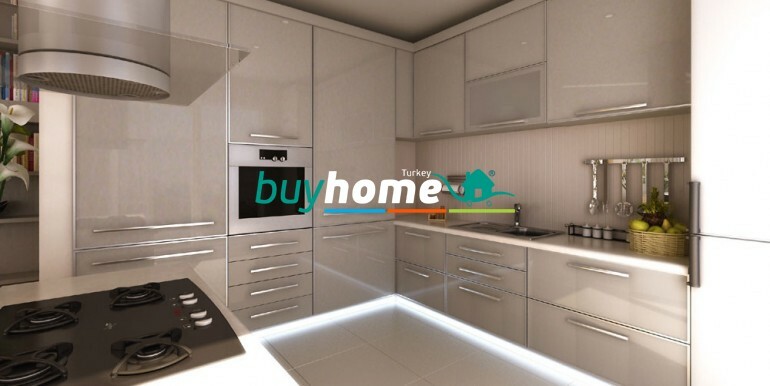 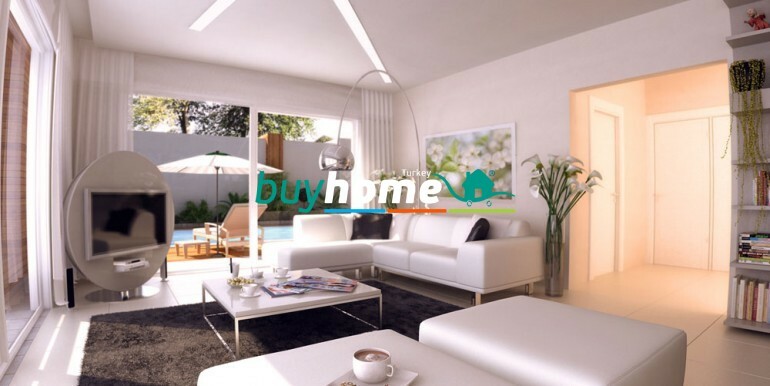 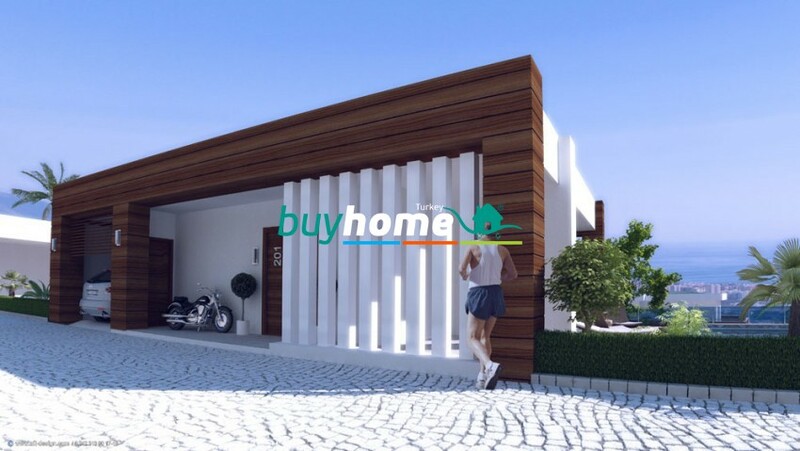 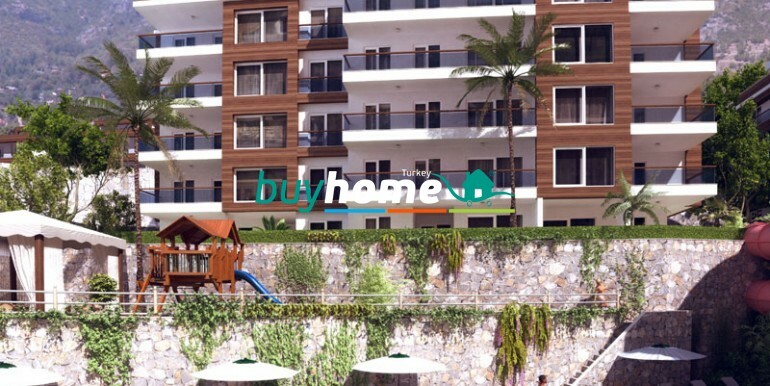 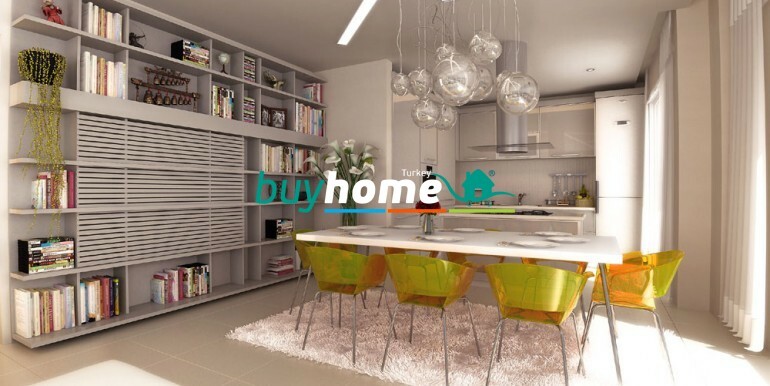 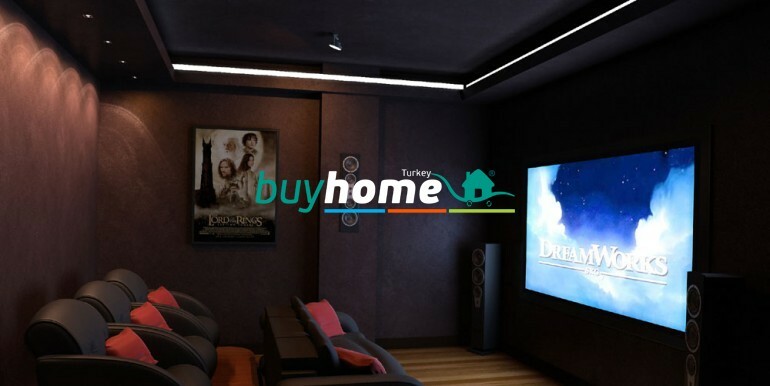 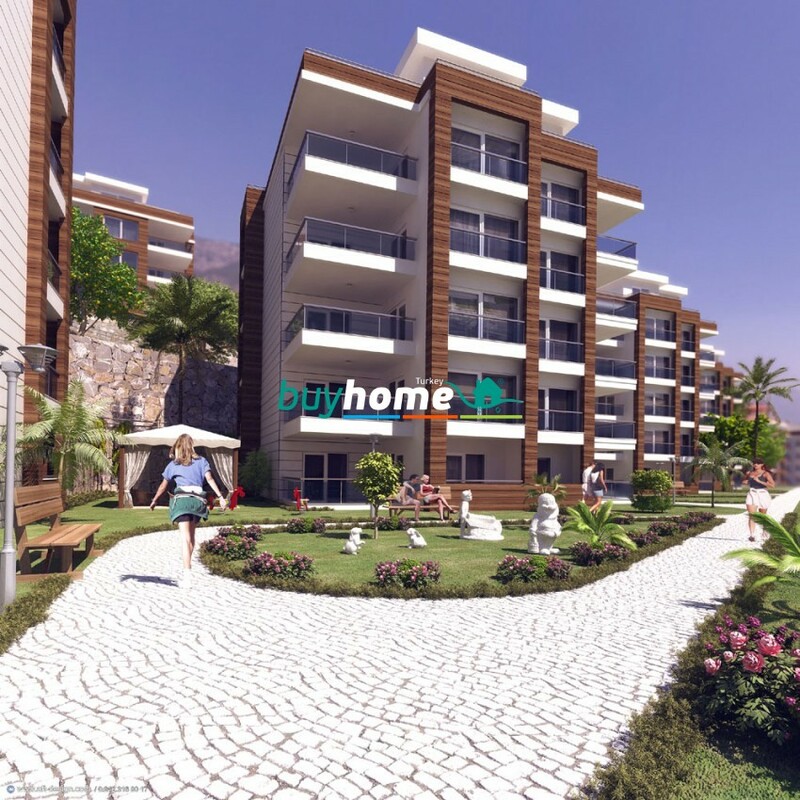 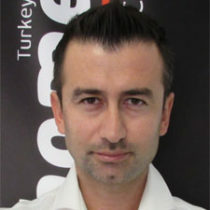 BH Granada Residence | Your real estate agent in Turkey.Rent Apartment in Alanya. 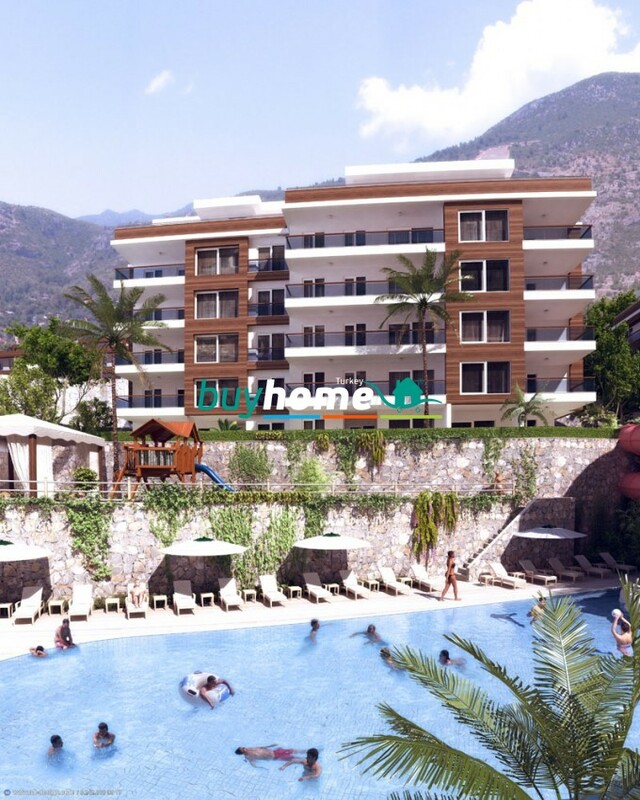 Granada Residence is a new residential resort with 168 apartments, 34 detached and 6 semi-detached villas on a land of total 64000 m2 in Kargicak, 14 km east of Alanya City towards to Gazipaşa and only 25 km to International Airport of Gazipaşa. 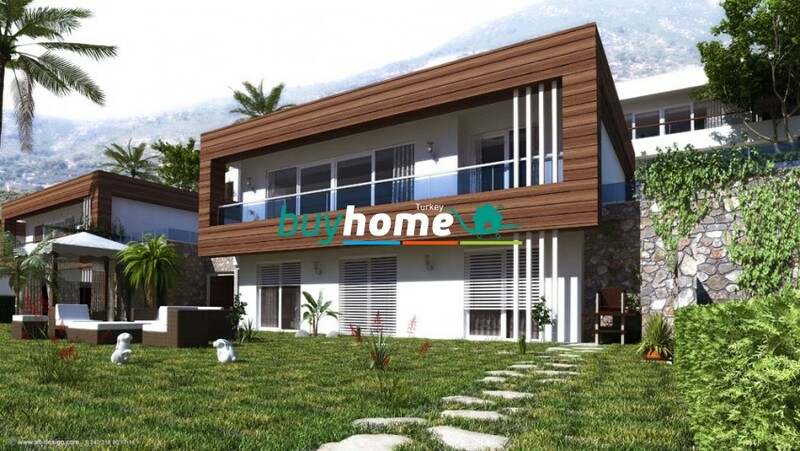 The total area of a detached villa is ​​210 m2. 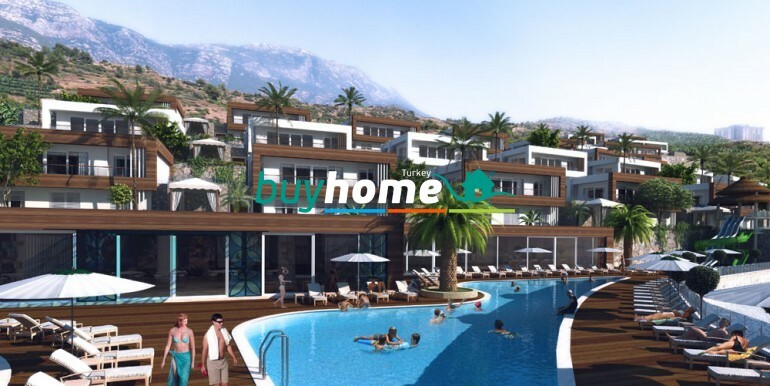 Each villa has a land of 310-350 m2, includes 3 bedrooms, 1 living room, a kitchen and 4 bathrooms (one with Jacuzzi), private swimming pool, on the ground floor there is a drive-in garage and a sauna. 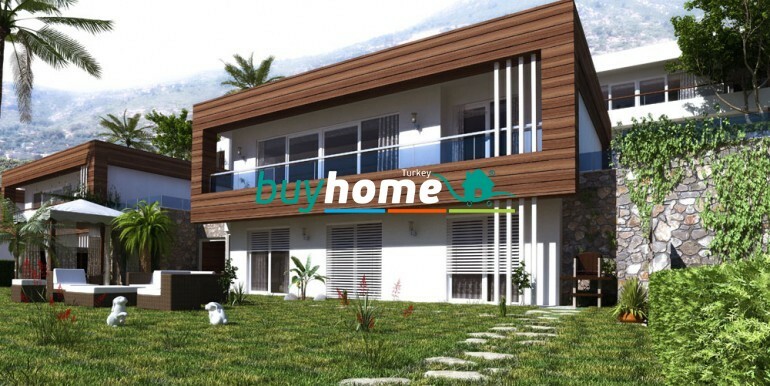 The total area of ​​a semi-detached villa is 210 m2. 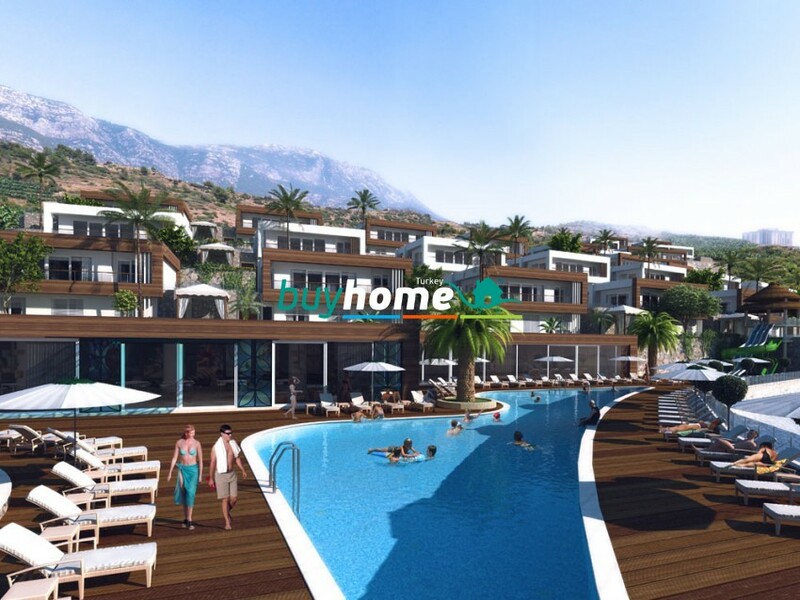 Each villa has a land of 280-360 m2, includes 3 bedrooms, 1 living room, kitchen and 4 bathrooms (one with Jacuzzi), private swimming pool, on the ground floor there is a drive-in garage and a sauna.